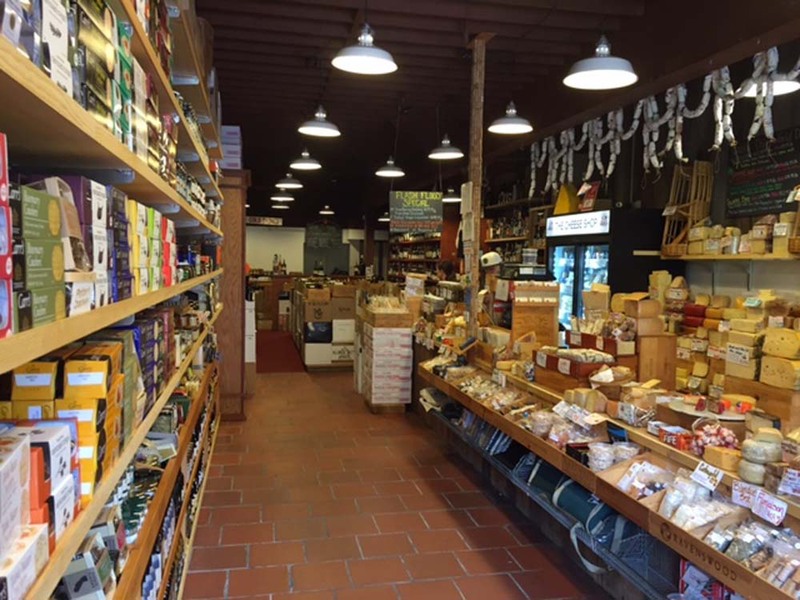 Sun: 11:00 a.m. - 5:30 p.m. 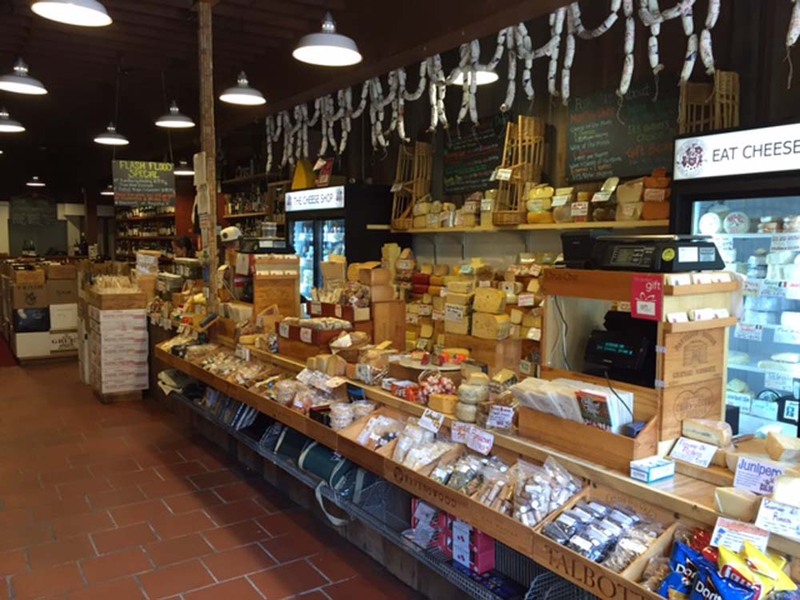 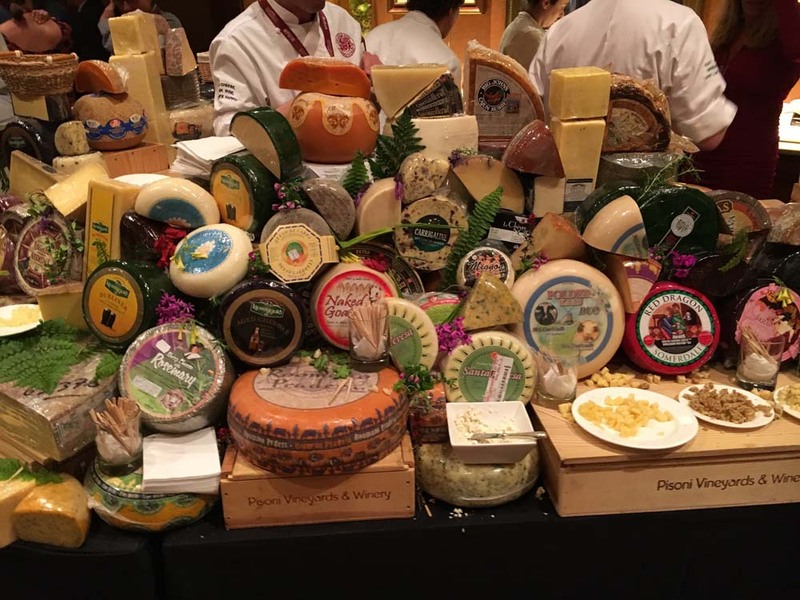 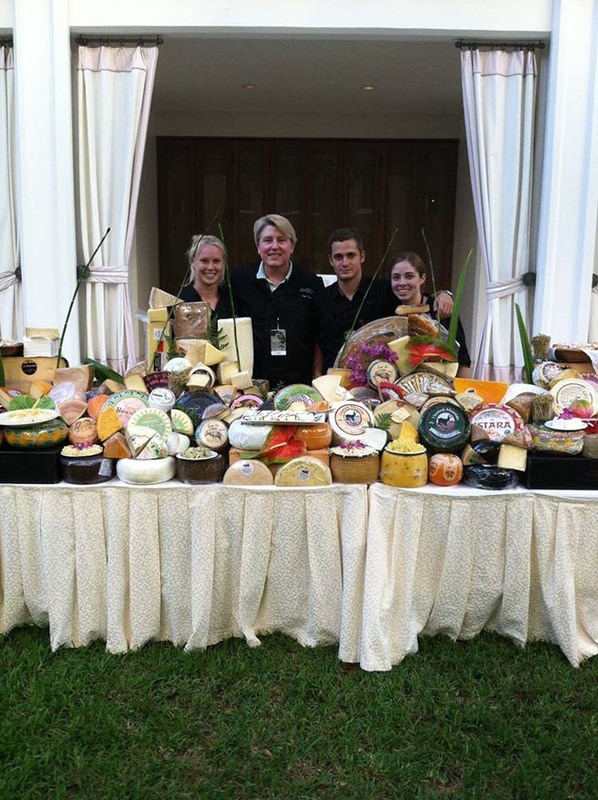 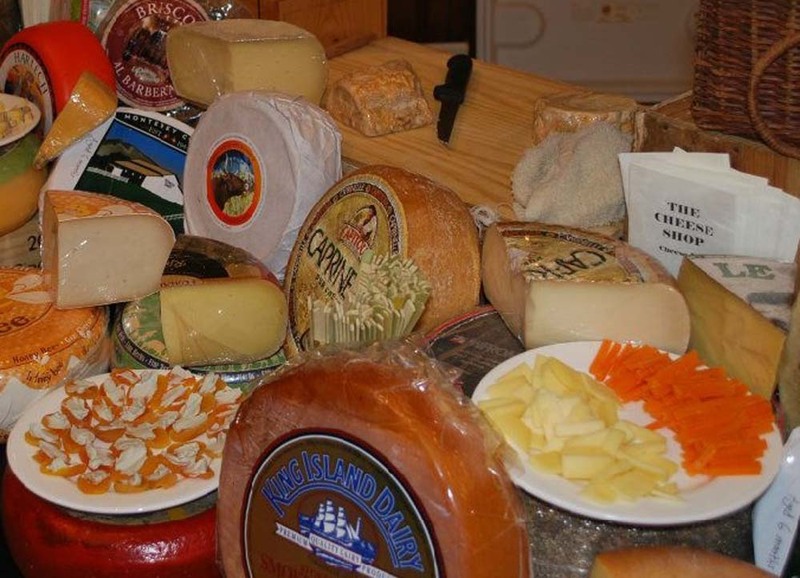 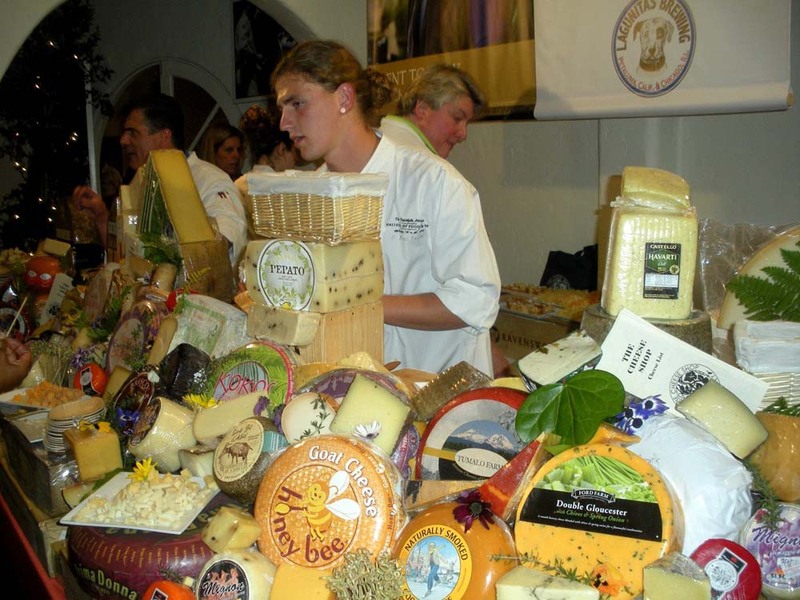 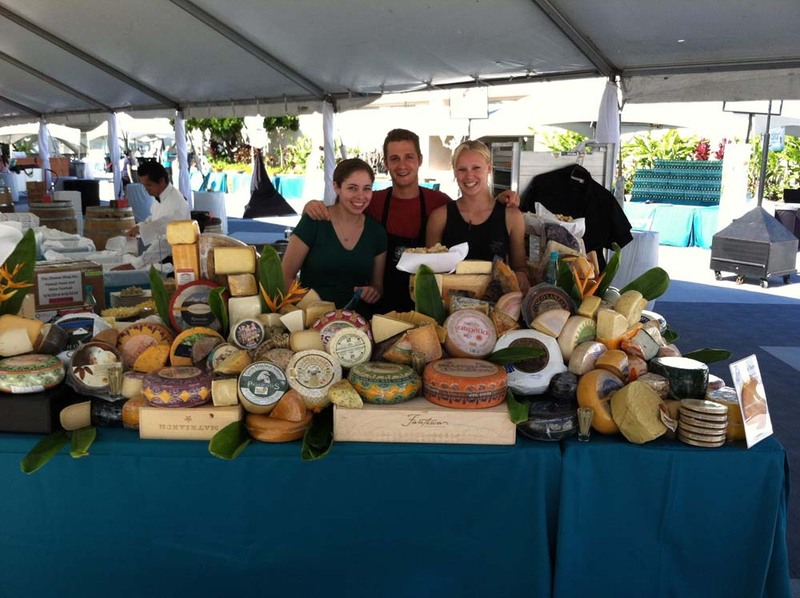 The Cheese Shop is renowned for their extensive selection of the finest cheeses, gourmet foods and exquisite wines — a chef’s mecca in the heart of Carmel Plaza for over 35 years. 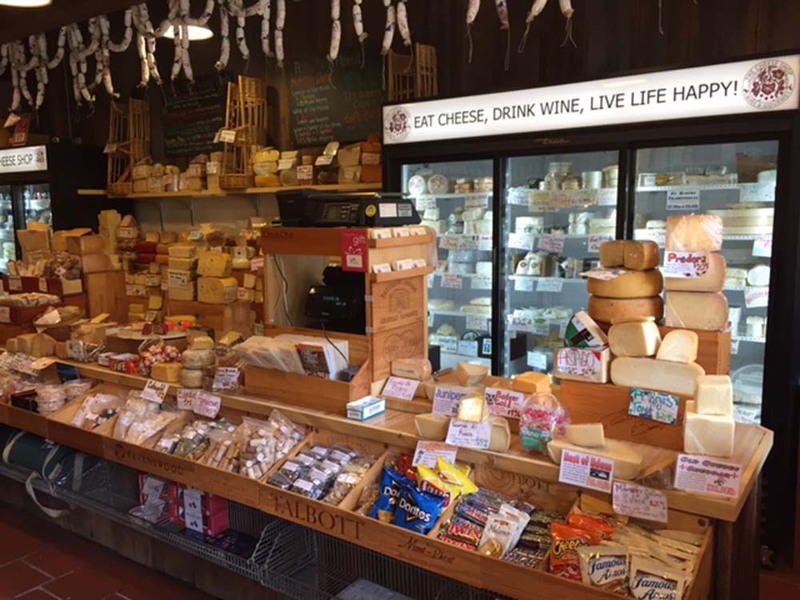 Special orders and holiday gift boxes are available!